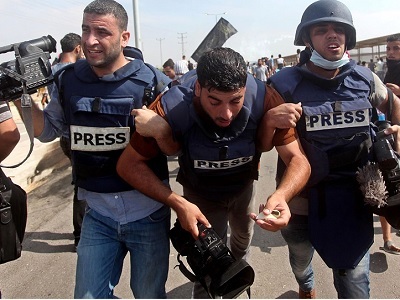 Palestinian Authority (PA) foreign ministry yesterday refused to comment on Egypt’s denial that the two authorities are discussing their mutual sea borders, Quds Press reported. 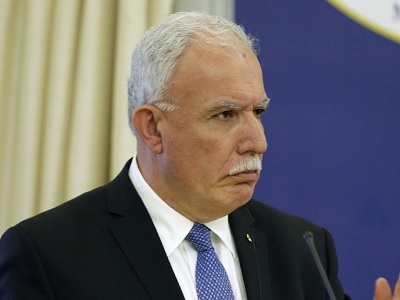 PA ambassador to the UN Riyad Mansour had allegedly begun negotiations with Egypt in order to agree on the sea borders for a future Palestinian state. MEMO reported Mansour saying, “Primary discussions have recently started in Egypt at the level of the foreign ministers, experts are involved and the PA started contacts with legal specialists in order to train its staff about the details of sea-related laws”. 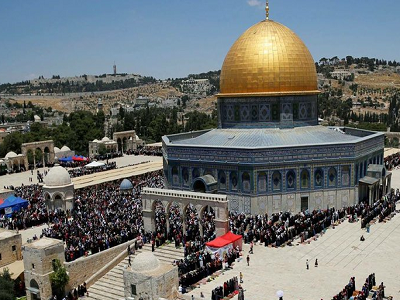 However, Deputy PA Foreign Minister Tayseer Jaradat told Quds Press that his ministry did not issue a statement in this regard and the news about this was released by the PA ambassador to the UN. Spokesman of the Egyptian Foreign Minister Ahmed Abu-Zeid said on Sunday that media reports regarding this issue were “false”.